I find it tiresome to repeat myself, repeatedly over and over, about the key points of vaccines. So, I decided to write out my Vaccine Credo. What’s a credo? Well, it’s a “any formal or authorized statement of beliefs, principles, or opinions.” Since, everything I state is supported by evidence, I’m just going to call this my Formal Statement of the Principles of Vaccines. 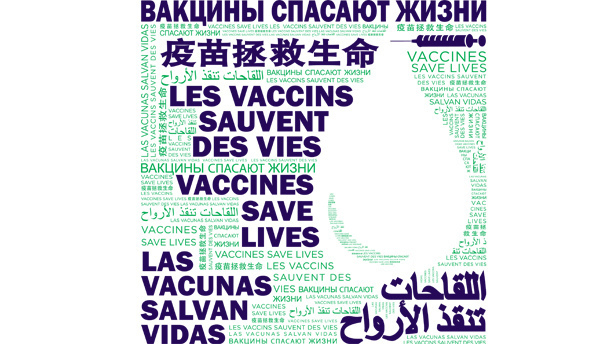 Vaccines prevent a wide range of infectious diseases. 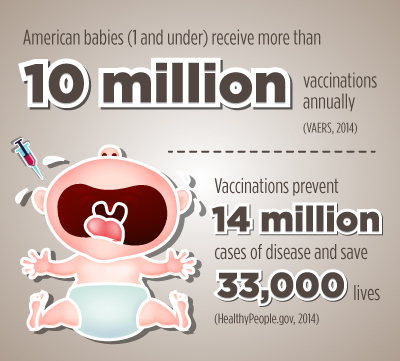 Vaccines save the lives of 42,000 people every year in the USA. These vaccine-preventable infectious diseases cause great harm to children and adults. They increase rates of hospitalization. They kill innocent people. They are not inconsequential. The safety and effectiveness of vaccines are established by evidence published in the top medical and scientific journals in the world. The consensus of medical and scientific opinion is that they are safe and effective. Vaccines do not cause autism or other neurodevelopmental conditions. Vaccines help improve fetal outcome in pregnant mothers. The safest and most effective way to protect children’s lives is following the vaccine schedules set by public health agencies like the CDC. 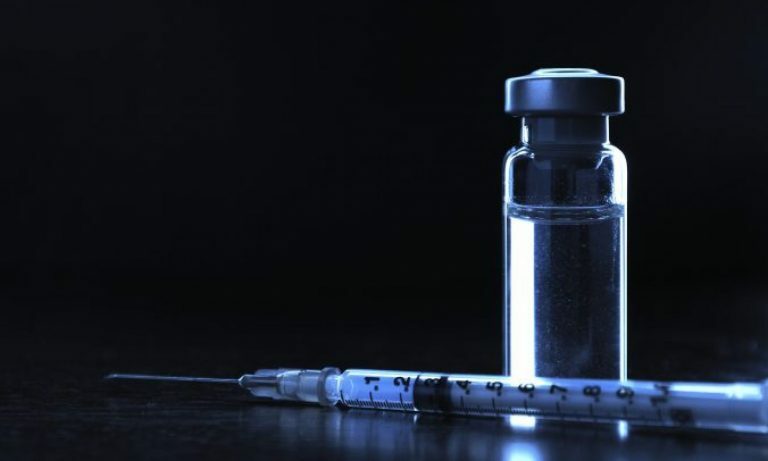 There is no debate about the safety and effectiveness of vaccines–those who are opposed to vaccines are either ignorant of the scientific facts or are intentionally deceitful. Not vaccinating children places other children at risk–especially ones who cannot be vaccinated for medical reasons or children too young to be vaccinated. Children can get vaccines for free in the USA, no matter if they have health insurance or not. This is a right for American children, and all countries in the world should do the same. Those parents who do not vaccinate their children selfishly hide behind the herd effect–while sanctimoniously stating that we don’t have to worry about these vaccine-preventable diseases. Parents who refuse to vaccinate their children are self-centered and egocentric–putting their children intentionally in harm’s way. My Vaccine Credo may not exactly roll off the tongue. It probably is not easy to memorize. But all 14 points are supported by the vast mountains of scientific evidence not cherry picking here and there. It is based on my 35 years of scientific education and experience. It is based on the best opinions from the best physicians and scientists who focus their lives on vaccines. All else are just inventions of ignorant and uneducated minds. Those people mean nothing to me. But let’s try to save their children, because vaccines do save lives. Previous PostPrevious So is the “vaccines cause autism” trope finally dead?